Our latest class of modems, the PSM500 Series, continues our leadership role as the highest performing commercial satellite modem available. 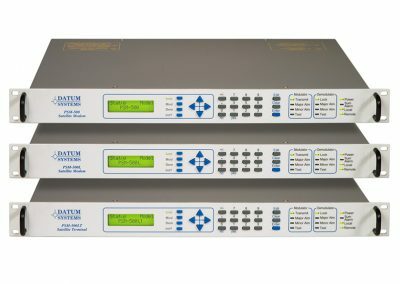 The PSM500 Series of modems includes the PSM-500, PSM-500L and the new PSM-500LT Satellite Modem Terminal, which now includes an integrated internal BUC power supply. Lower cost, better performance and smart features continue to set these modems apart as the best value in the industry. This modem series is characterized by easy “Key Enabled” upgrades and options. 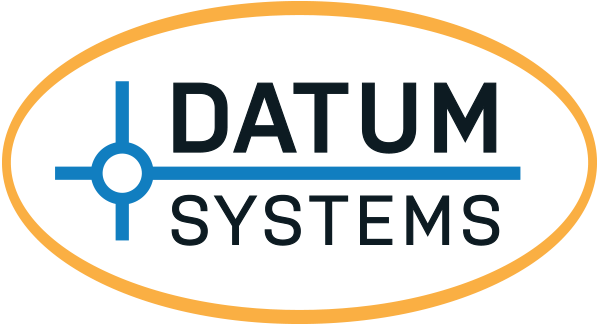 Many of the options in this series are available in bundled versions or “feature sets”, each are optimized for specific applications and make ordering simple and easy. This modem can satisfy all of your 70 MHz or 140 MHz IF needs at a low cost. The standard M505 feature set is also the ideal replacement for the popular PSM-4900, but can be software upgraded to meet emerging requirements for years to come. 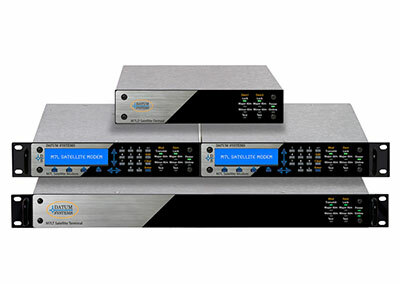 Features such as Reed Solomon and the Overhead Multiplexer with AUPC and Remote Modem Control (RMC) are now available as standard options in this series. 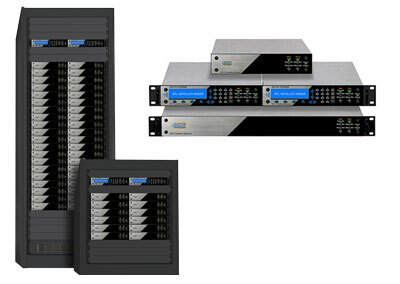 Front panel key enabled features make software upgrades to higher data rates and modulation modes easy. The PSM-500 provides the largest selection of sophisticated FEC and codes rates available in the industry. 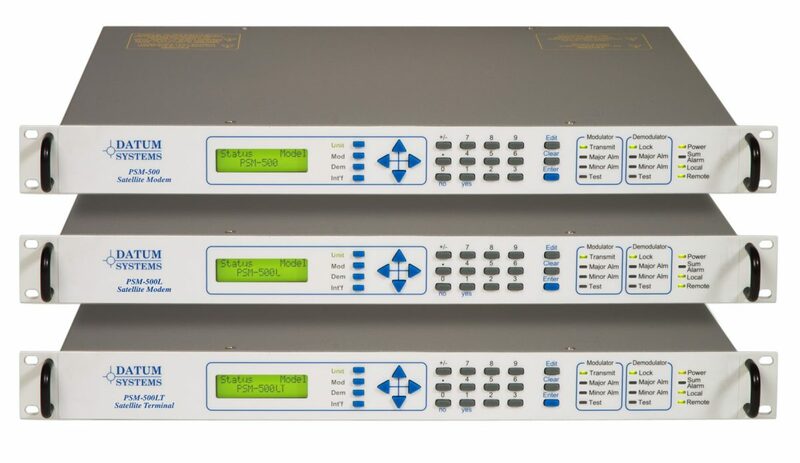 The PSM-500 does more of everything our modems are famous for, including higher data rates, faster DSP signal acquisition (315msec at 9.6kbps QPSK) and features like the built-in BERT and 1:1 redundancy switch. The PSM-500L modem is compatible with all M500 Series modems, but with a full L-Band transmit output covering 950 to 1750 MHz and receive input covering 950 to 1900 MHz. Both transmit and receive functions can be programmed to provide power and 10 MHz reference to the BUC and LNB through the IF cables. Optional with this modem is an external 96 Watt 24 Vdc BUC power supply and a 1 part in 10-8 high stability 10 MHz OCXO reference. The BUC power supply plugs into the rear panel and can be changed for differing BUC requirements. This is the ideal low cost VSAT terminal modem meeting current and future needs. The PSM-500LT comes standard with an integrated 24Vdc or 48Vdc power supply and a 1 part in 10-8 high stability 10 MHz OCXO reference for low cost BUC and LNB applications. This terminal product is ideal for small remote VSAT stations where performance and reliability is the key to link longevity and quality. This satellite terminal is based on the PSM-500L and is compatible with the M500 Series of modems with a full L-Band transmit output covering 950 to 1750 MHz and receive input covering 950 to 1900 MHz. "PSM-500 Main Manual" has no version set!